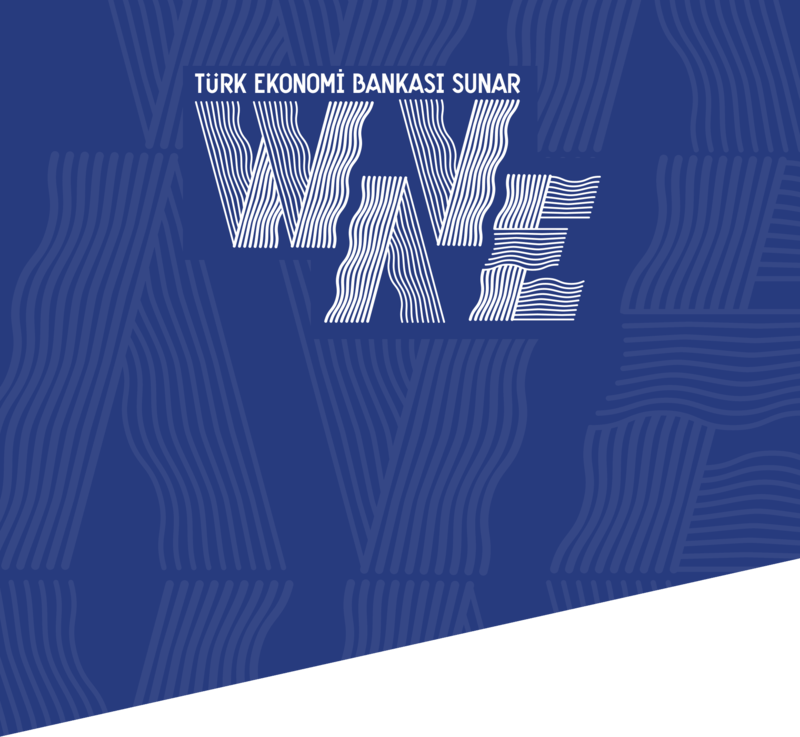 WAVE Innovation Exhibition is a project globally supported by Turkish Economy Bank’s global partner BNP Paribas. The exhibition which is embracing “frugal innovation” concept visited Turkey as part of Turkish Innovation Week 2015 by Turkish Economy Bank after exhibited in various big cities such as Paris, San Francisco and Milan. All the promotional and communicational operations of the exhibition executed by Enüstkat. The project promotion started with an online introduction video production which give information about the concept and content of the exhibition. Direct information about time and place was given to the audience. A field interaction project created to attract target audience and encourage them to think different parallel to the contept of exhibition. 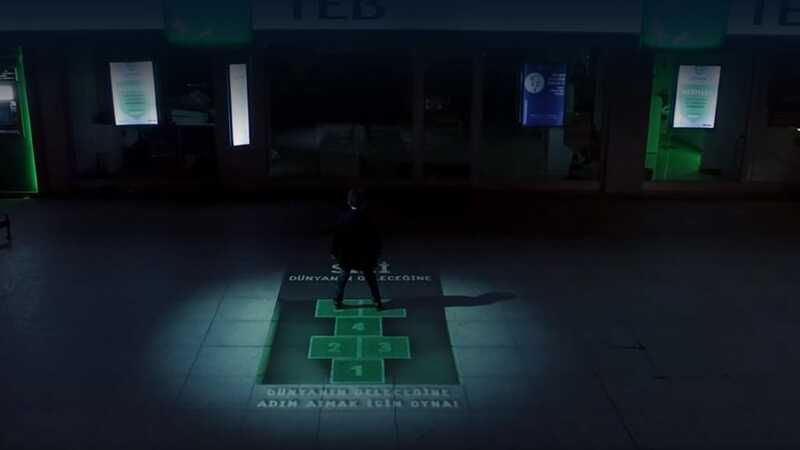 The project which performed in front of the Turkish Economy Bank branch at Bagdat Street, a traditional and popular childs game Hopscotch considered from a different angle and converted to an interactive experience. The case study video of the project produced and distributed via digital channels. Billboard designs, newspaper & magazine ads, branch flyers and outdoor screen prdouctions created for all traditional promotion activities of the project. 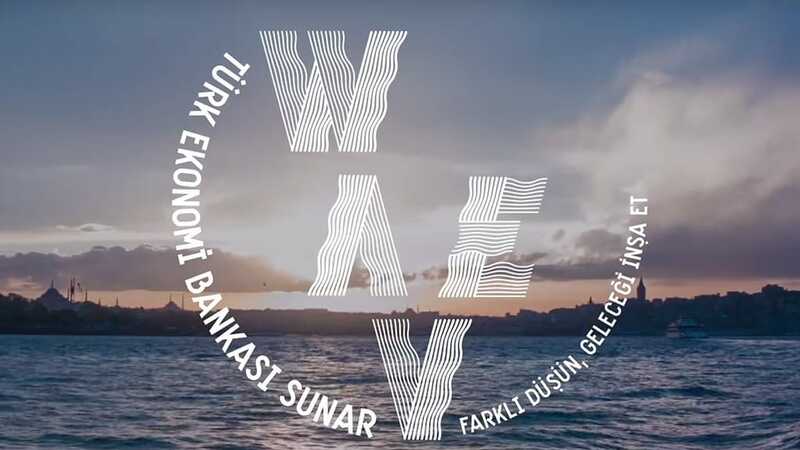 For WAVE, which opens it’s doors as part of Turkish Innovation Week at Harbiye Congress Hall indoor dressings and instruction viusals created. 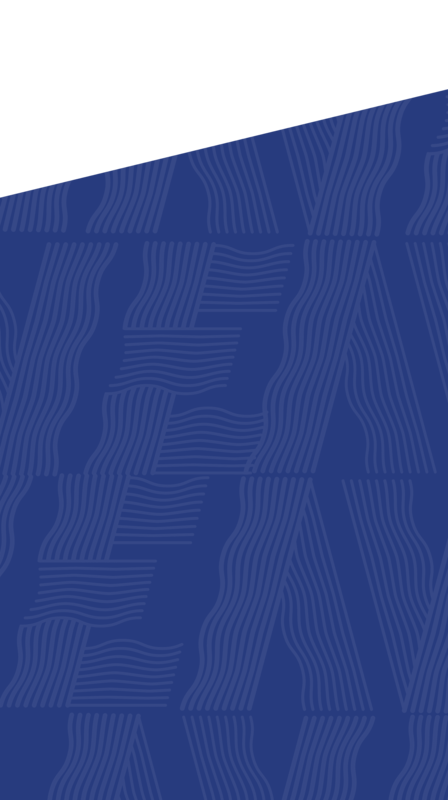 Custom conceptial patterns created and used on these materials to maintain the visual integrity.